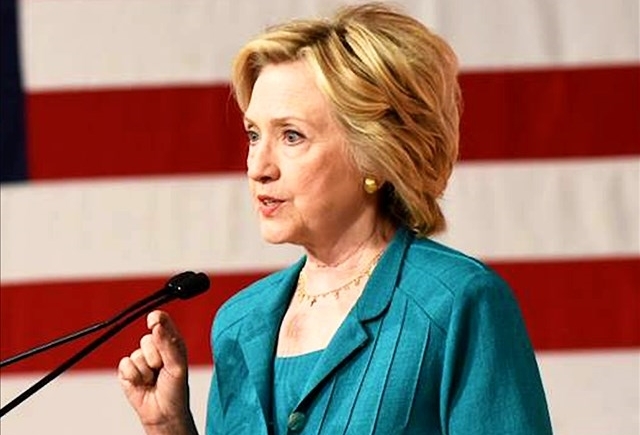 WASHINGTON (AP) – Hillary Clinton will call on Congress to return to Washington and pass emergency funding for the Zika response during a visit to a Miami neighborhood dealing with the first U.S. outbreak of the disease. Clinton’s running mate, Virginia Sen. Tim Kaine, has already said he’d return to Washington for a vote on a Zika bill. Public health experts worry about the disease spreading: Florida health officials said on Monday they’re investigating a case of Zika virus infection in Palm Beach County that was likely contracted in the United States. Senate Majority Leader Mitch McConnell, R-Ky., has signaled he is in no rush to return. Writing in the Lexington (Ky.) Herald-Leader last week, he criticized Democrats for balking at passing the bill. He said they’ll get another chance after Labor Day when Congress is back in session. Clinton supported the bill, which her policy aide Ann O’Leary called “a critical first step to protect public health and ultimately save lives” in a post on the website Medium. “Zika is real. It’s dangerous. And if we’re serious about stopping this epidemic in its tracks, then there’s no time to waste,” Clinton wrote in a June op-ed in the Sun Sentinel.